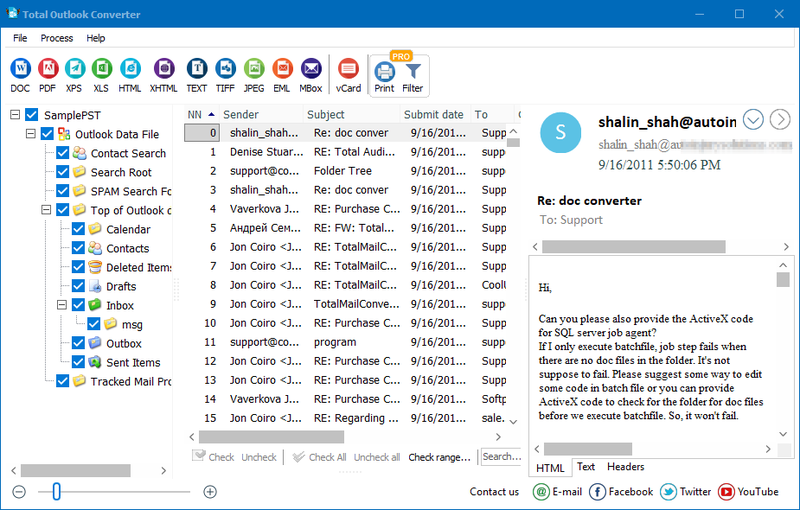 If you've ever tried to export Outlook contacts to vCard files, then you're familiar with what a challenge this can be. That's because Microsoft Outlook 2010 doesn't provide you with an easy way to export all of your Contacts to vCard files in batch. The good news is Total Outlook Converter can help! With the TOC exporting Outlook contacts in vCard (.vcf) format is quick and easy. Simply select the emails from which you want to export the contact's information and press the "vCard" button at the top of your converter window. 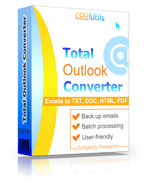 Moreover, if you'd like to export not only the contacts but also the content of your Outlook emails, Total Outlook Converter will also help you. 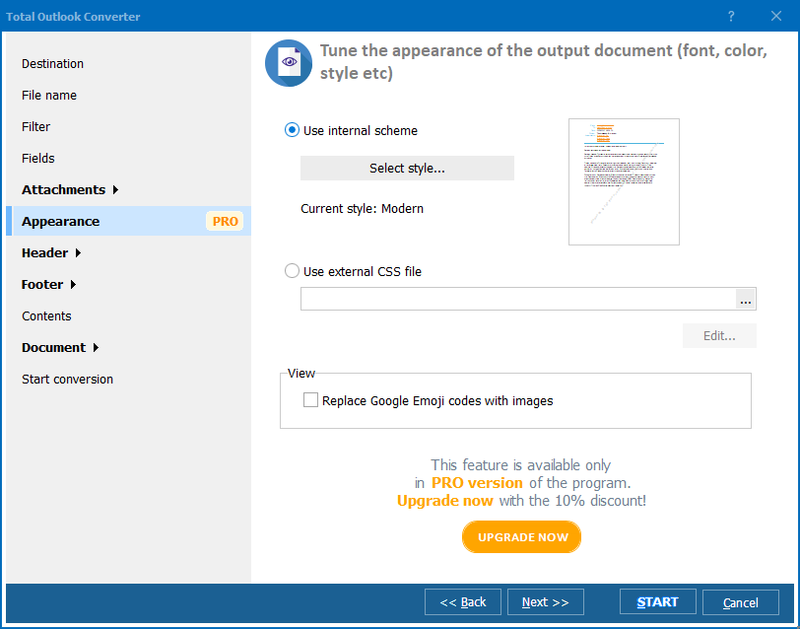 Featuring support for converting Outlook emails into XLS, TXT, PDF, HTML, TIFF, and EML we offer a variety of solutions perfect for your next project. 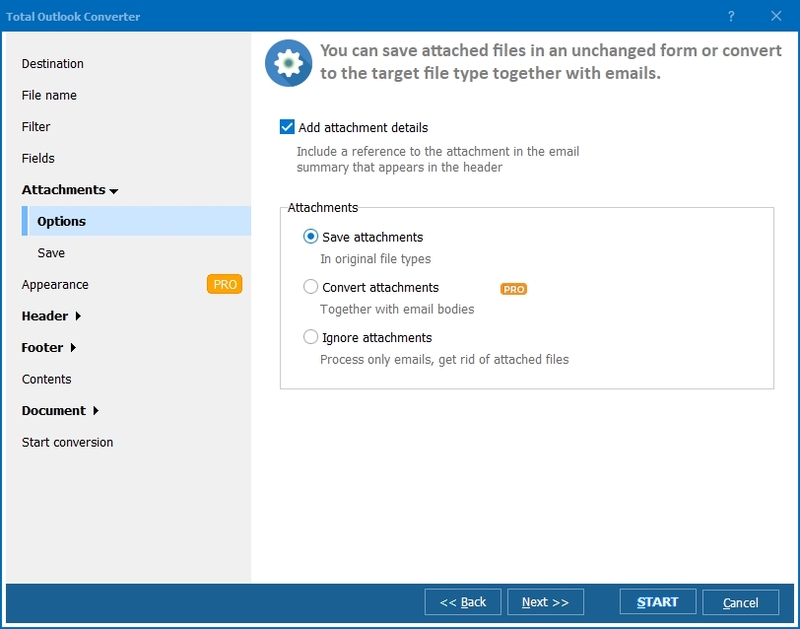 There are add-ons out there capable of performing bulk conversions, but they don't offer you the options that you'll get when using Total Outlook Converter. You see, the TOC also lets you work with large PST files without having to individually pick through every email inside. Additionally, it supports the same service in relation to OST files. What was once a time-consuming task is made fast and affordable through Total Outlook Converter. With more than a decade experience in conversion utility design, we're confident that Total Outlook Converter is the best of its kind. Don't take our word for it though; give it a try with our free 30-day trial. You'll discover that the TOC is loaded with dozens of powerful options to help you manage your files like a pro! If you decide to buy, you'll receive lifetime access for just $49.90.